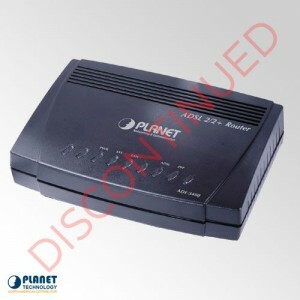 Stability is the signature component of ADSL2+ modems by PlanetechUSA. These efficient, user-friendly units provide optimal connection and quality performance. The ADSL2+ modems are the perfect selection for existing networks, and offer network administrators a dependable solution to ensure the highest performance of their network.